The steel sector in the five biggest ASEAN countries is expected to increase in 2017. The countries included in this sector are Indonesia, Vietnam, Malaysia, the Philippines, and Thailand. fell 0.8% in 2016 but will grow in 2017 by 4%. The reference value type steel billet in Tangshan China reached $401 per tonne last week compared to the price of $240 per tonne a year ago. 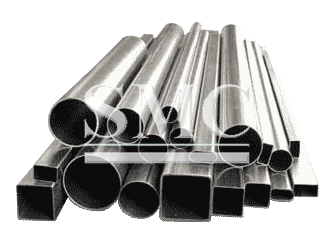 This price is a reference of steel billet types. Although billet prices increased this does not mean the five ASEAN countries were disappointed but they remained optimistic their targets for the remainder of 2016 and 2017 will be met.